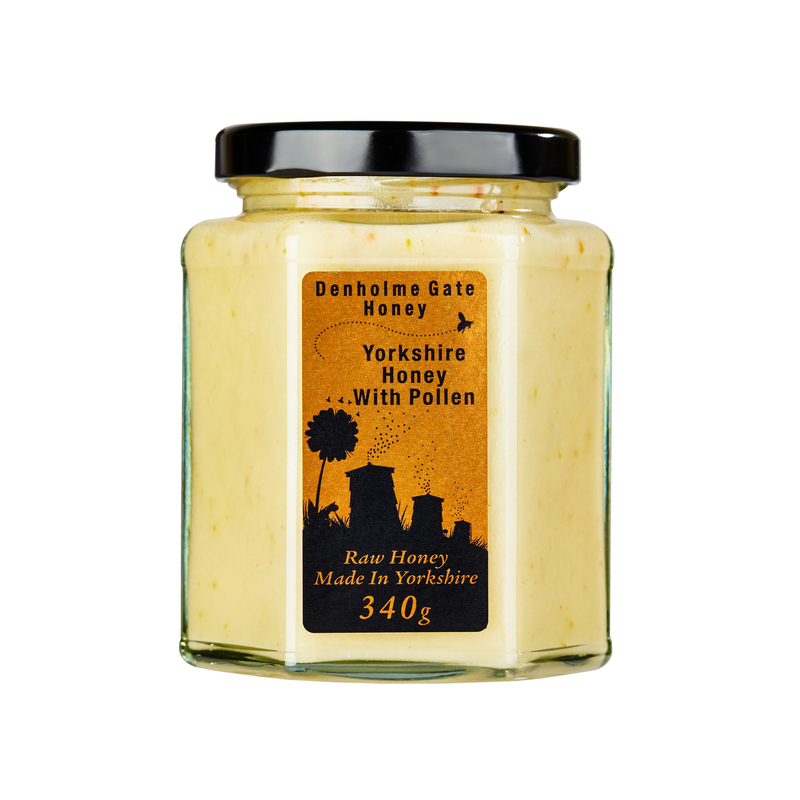 The spice warmth of ginger lifts this sweet, creamy honey to make a truly exceptional flavour: sweet, fiery and irresistible. 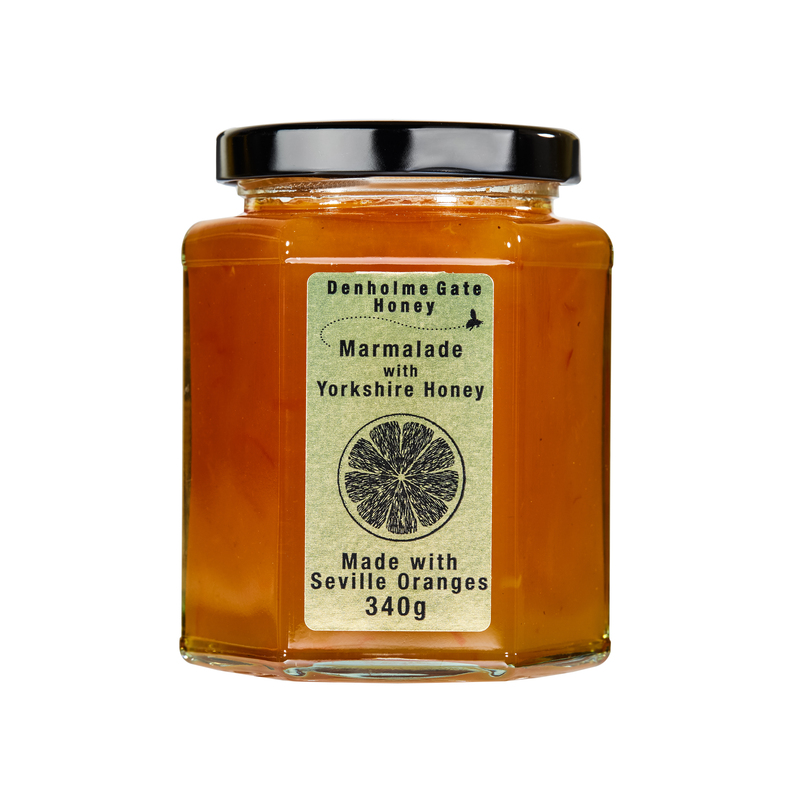 It’s a firm favourite in our range and tastes amazing spread and melting onto warm toast, stirred through a bowl of porridge or as a sugar replacement in recipes. We particularly love it baked into a ginger honey flapjack.